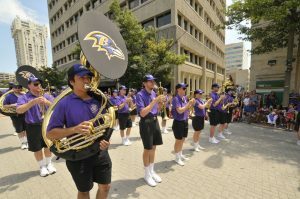 The Towson 4th of July Parade thanks the brave men and women who have served America. The parade features fire engines, costume characters, local celebrities, floats, bands and several other acts to celebrate the patriotic holiday. 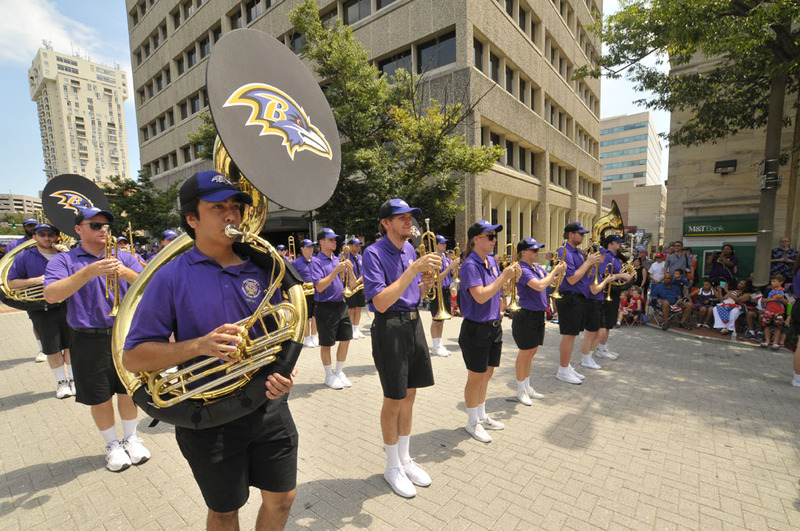 For more information or to contribute, please visit the Towson 4th of July Parade here.